When You Are an Unmarried Father, What Are Your Rights? 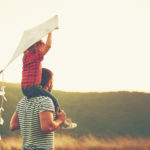 Posted in Child visitation, Children, Parental rights, Paternity, Unmarried Parents | Comments Off on When You Are an Unmarried Father, What Are Your Rights? 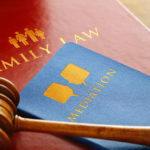 Can I get child support if I’m married and my husband signed the birth certificate even though he is not the real father? Posted in Birth certificate, Child Support, Parental rights | Comments Off on Can I get child support if I’m married and my husband signed the birth certificate even though he is not the real father?